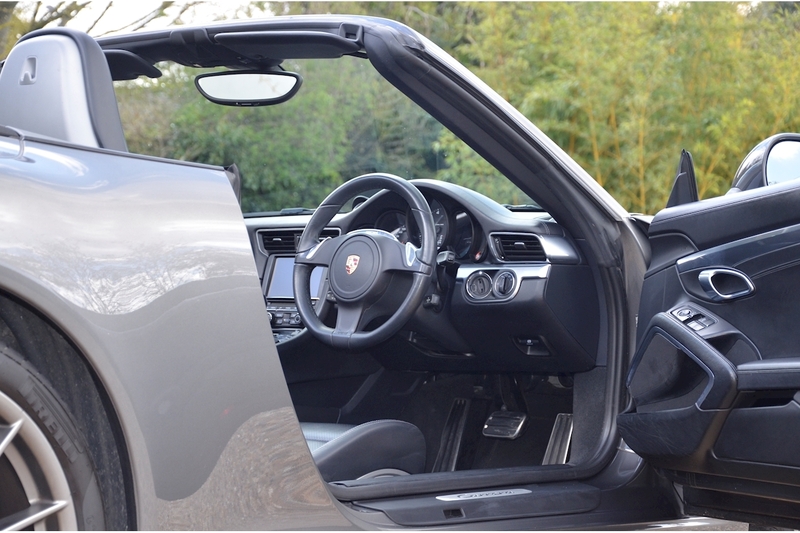 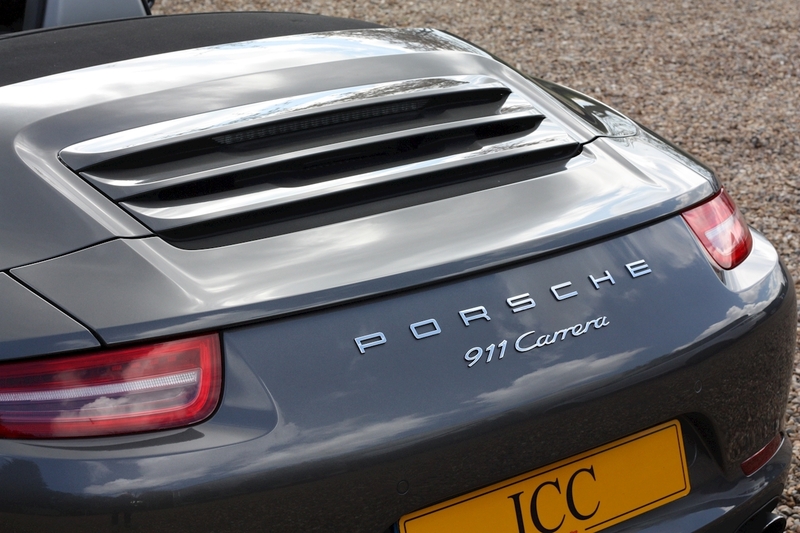 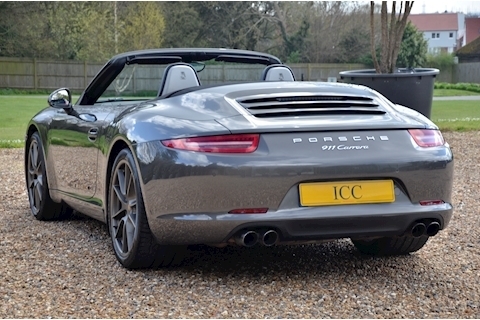 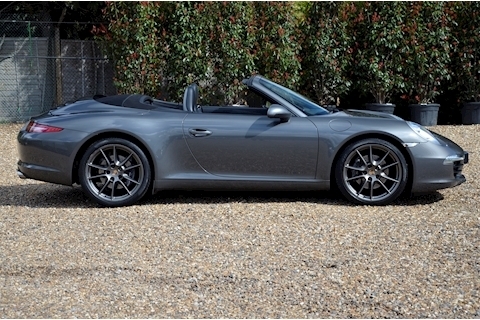 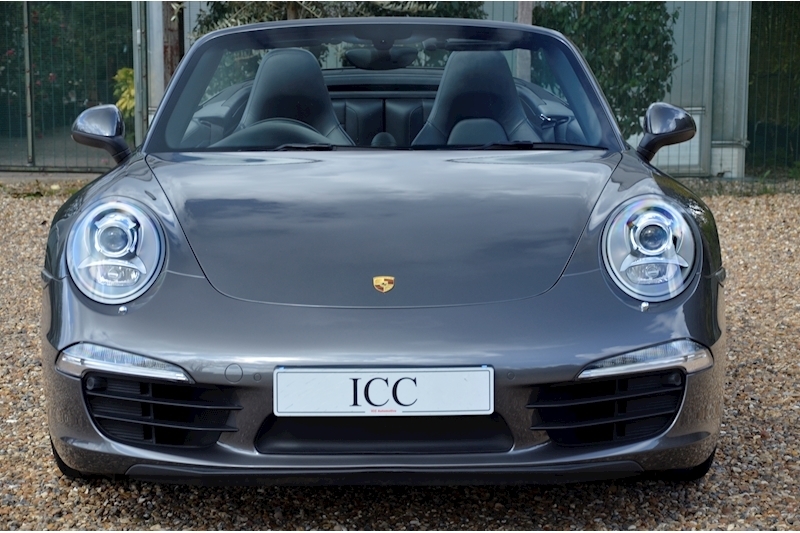 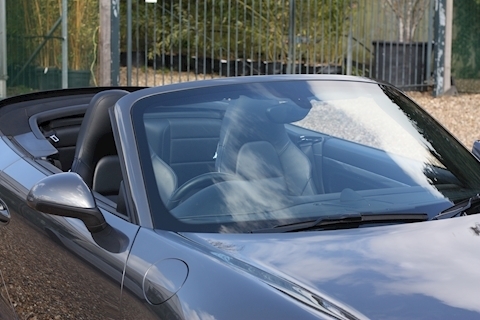 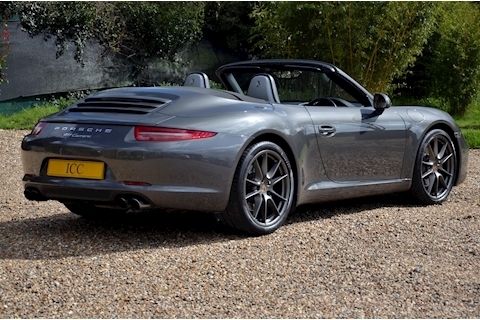 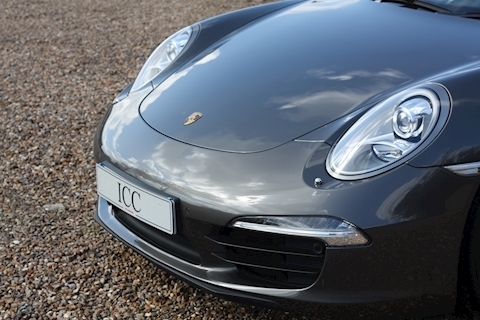 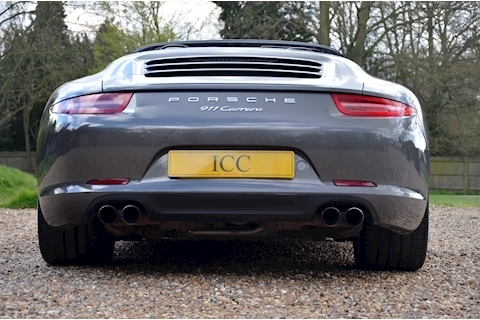 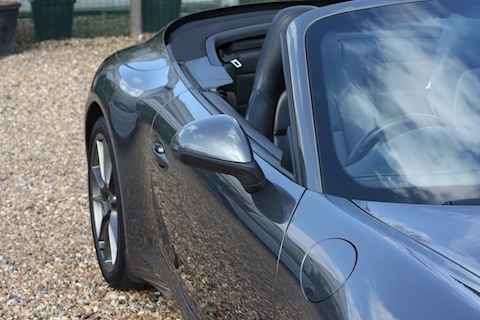 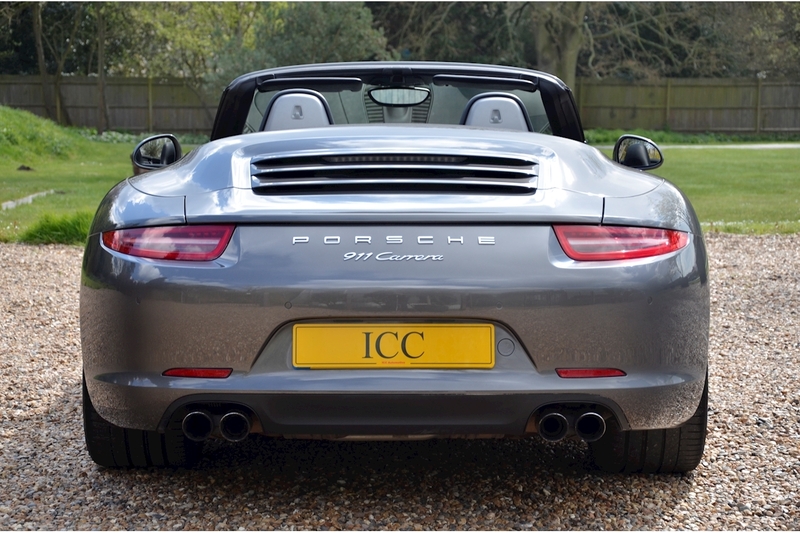 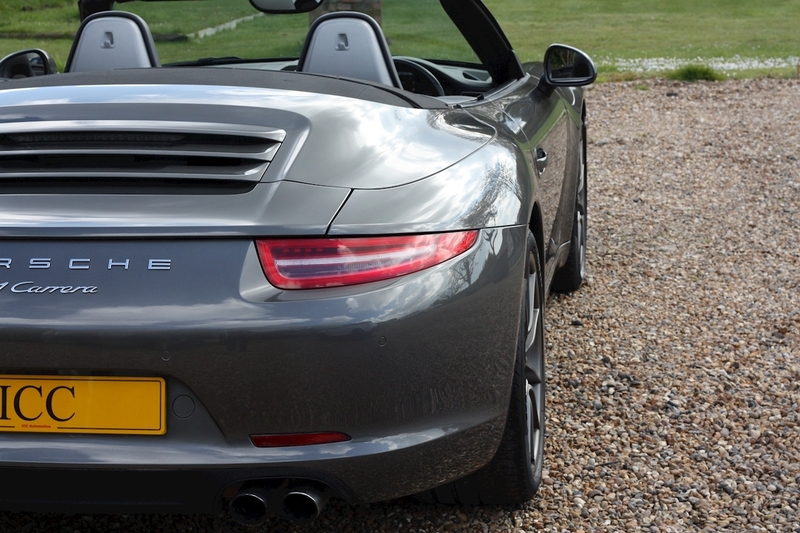 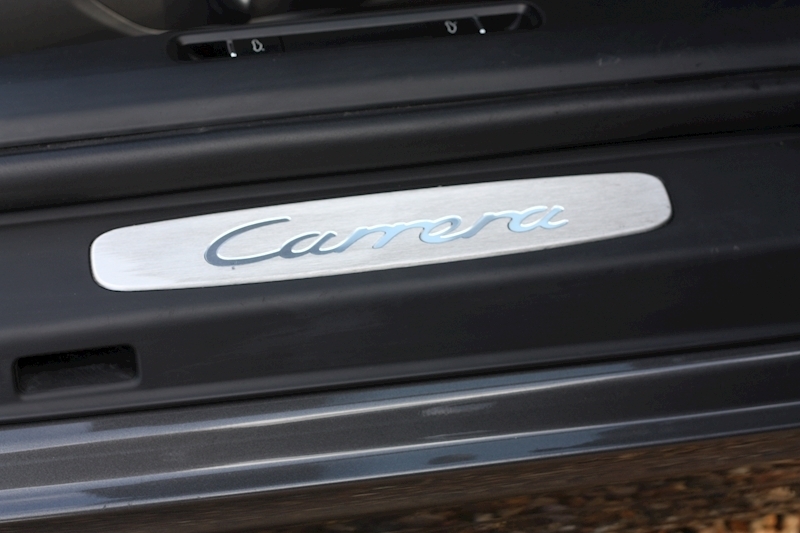 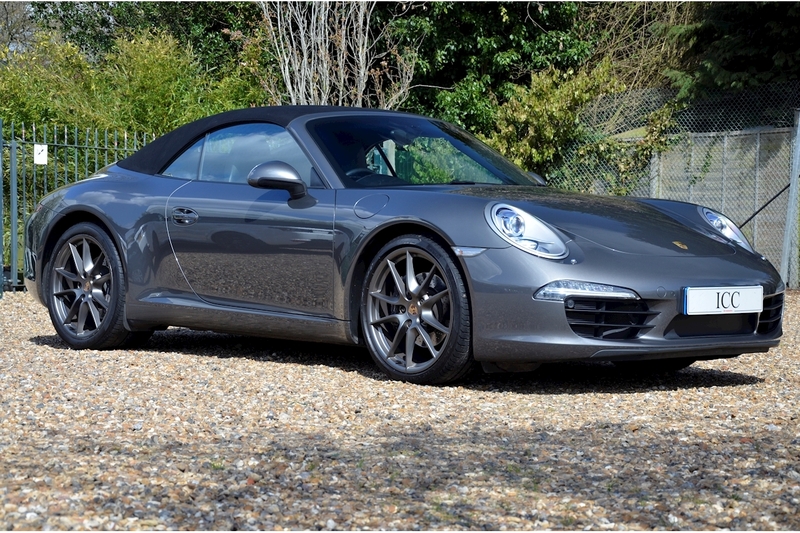 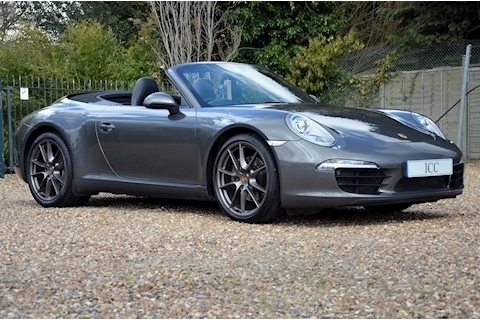 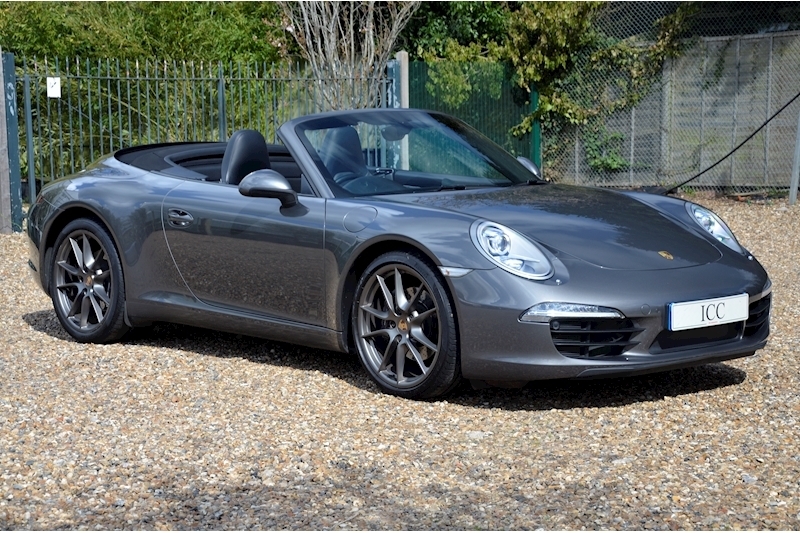 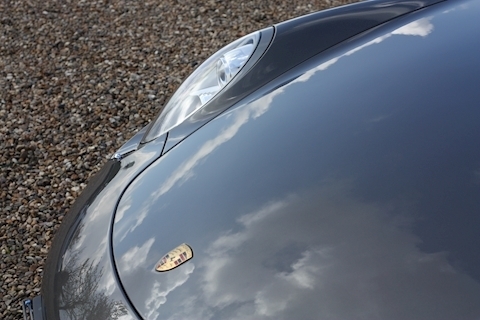 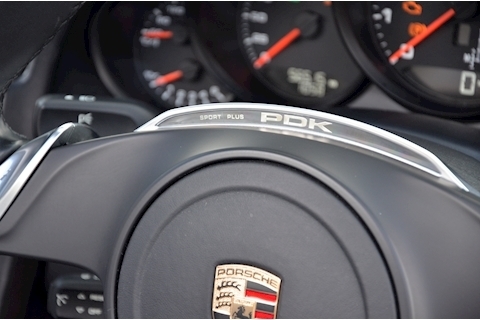 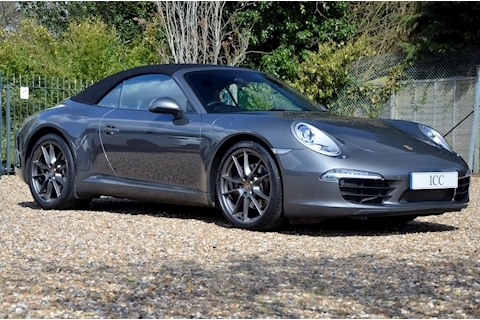 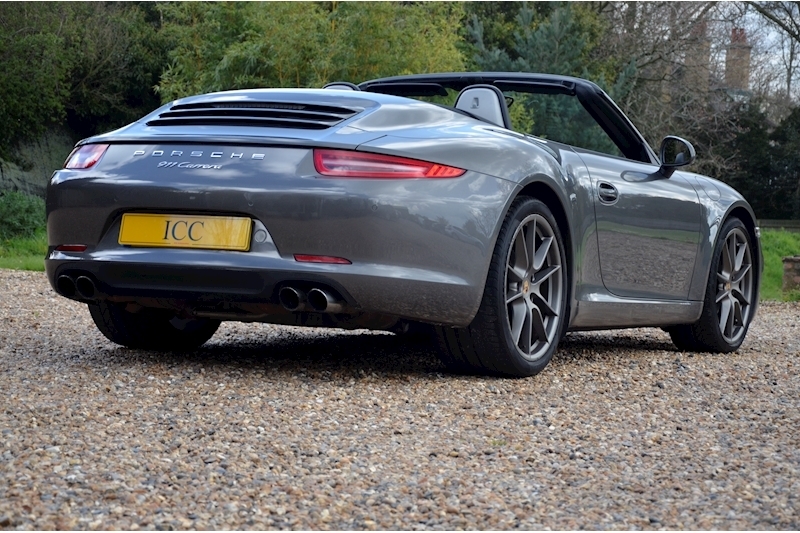 ICC are proud to bring to sale this lovely May 2013-13 Registration Porsche 991 Carrera 2 PDK Cabriolet. 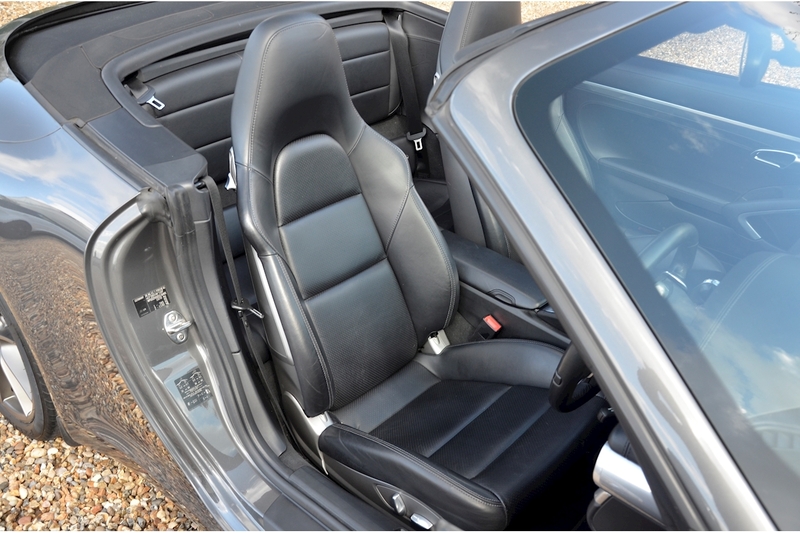 Finished in Agate Grey Metallic with Black leather Hard Back Sports Seats and a Black power operated roof. 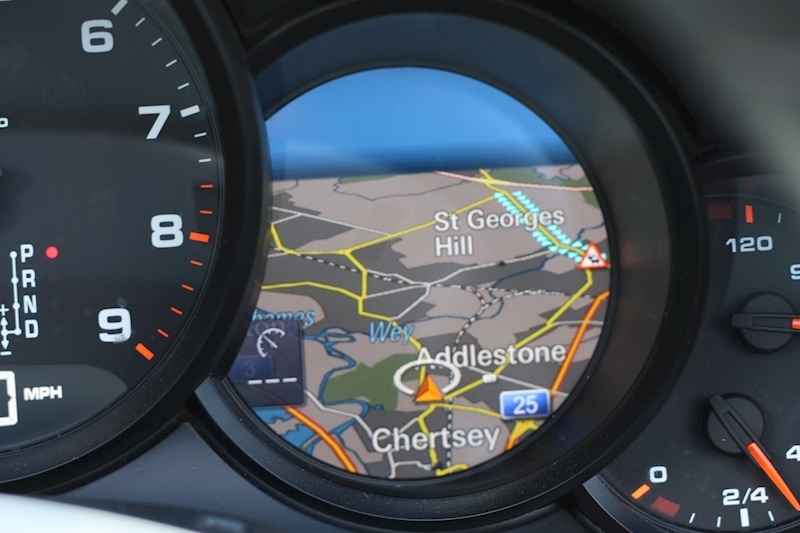 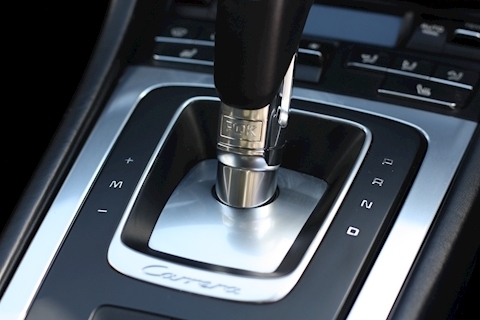 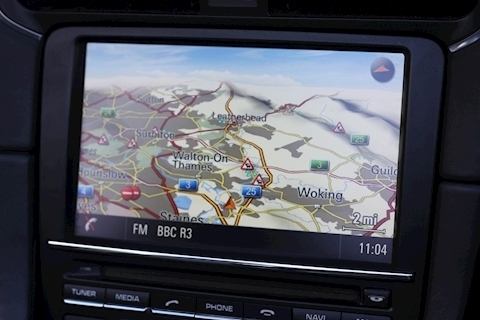 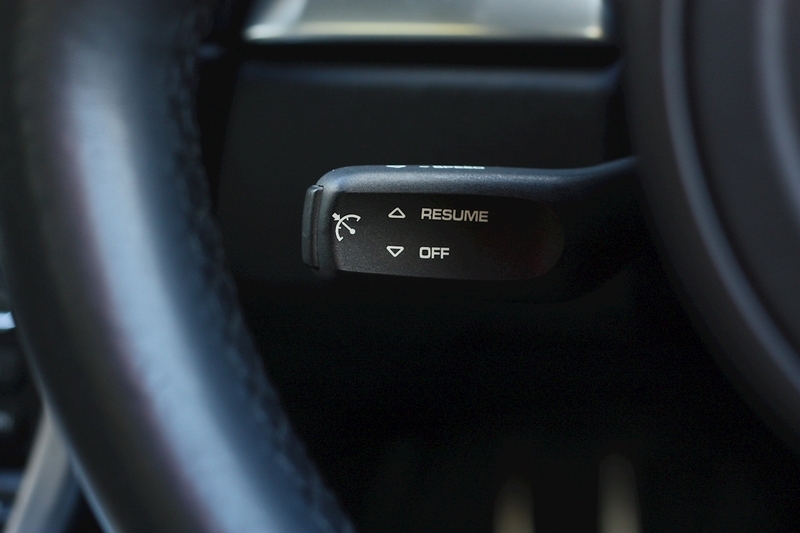 Full and complete Porsche Centre Guildford service history with the last service carried out as recent as December 2018 at 55,327 miles (1,100 miles ago). 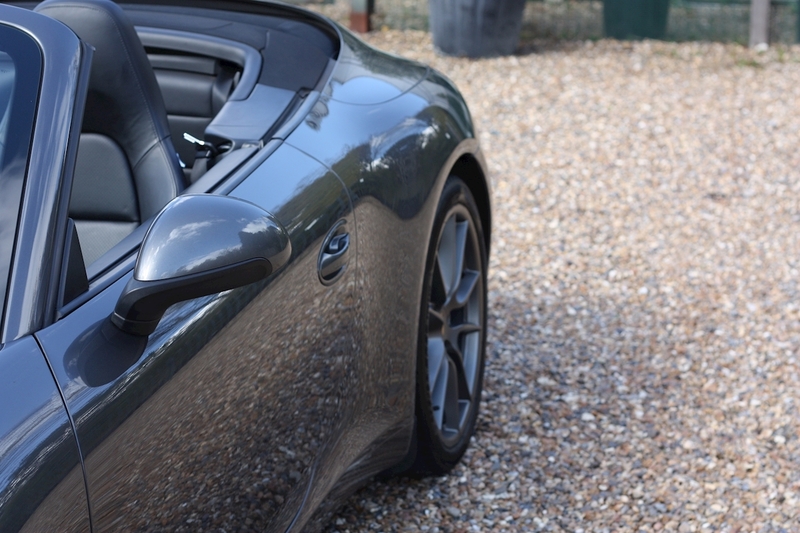 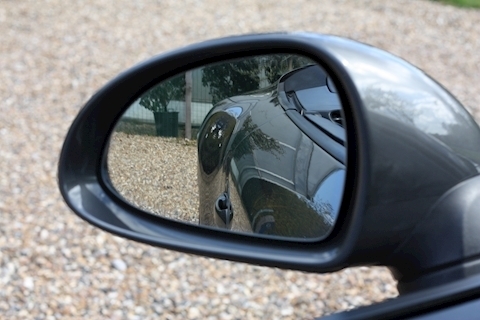 Presented in really beautiful condition both inside and out with unmarked alloy wheels and a lovely clean interior. 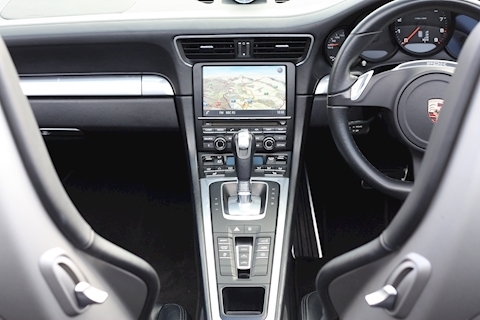 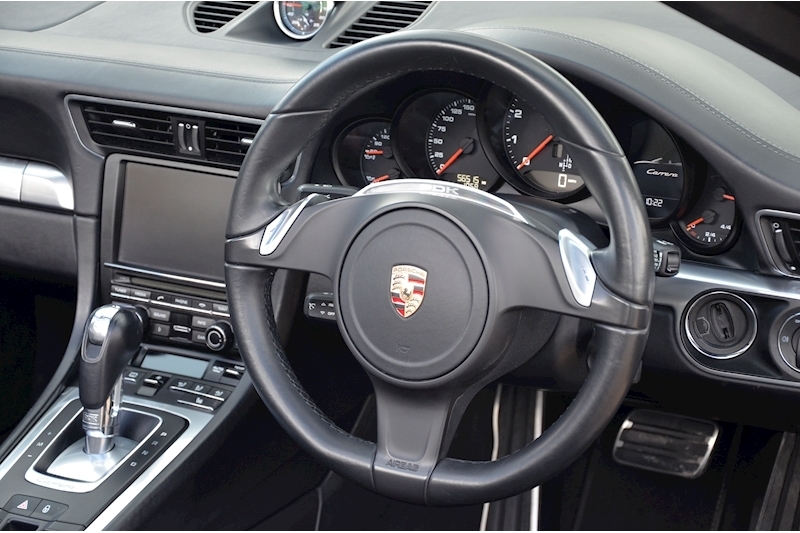 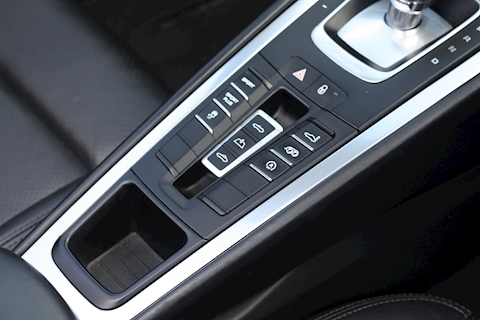 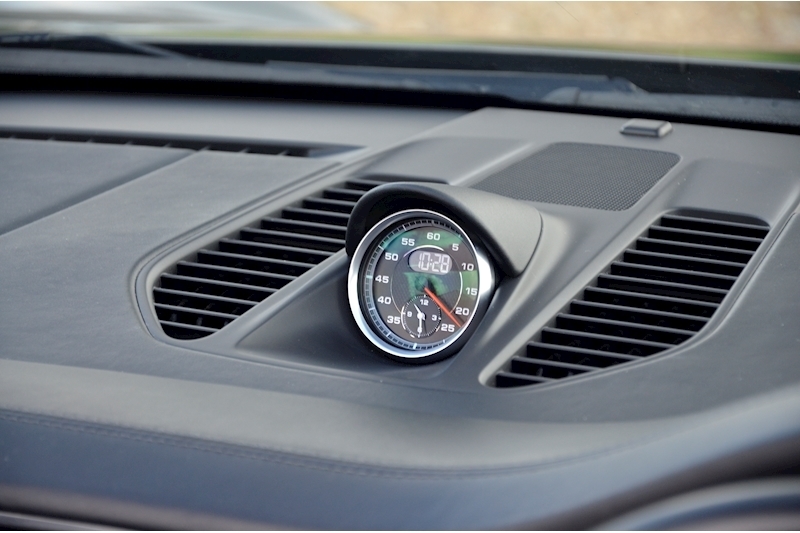 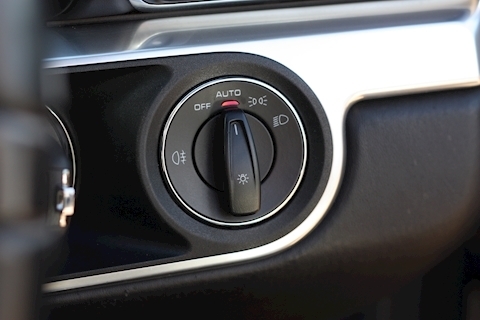 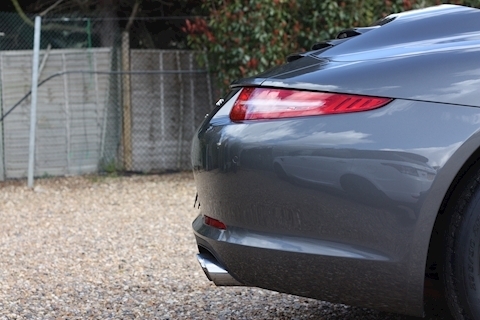 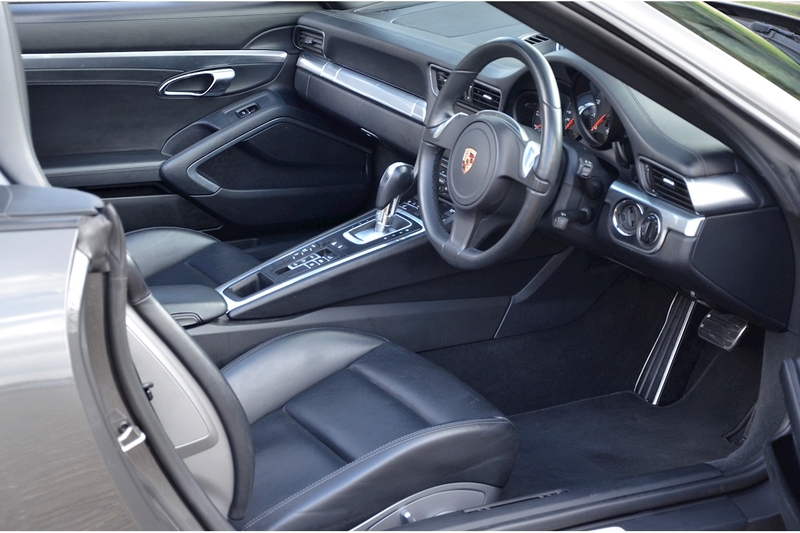 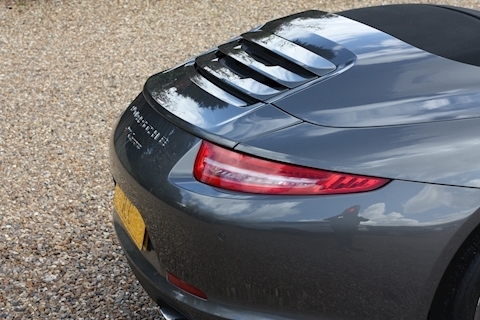 As well as the PSE (Porsche Switchable Exhaust) which is a must have on any 911 the car is fitted with Sports Chrono, Heated seats and 20 inch Carrera S alloy wheels. More details and images to follow. 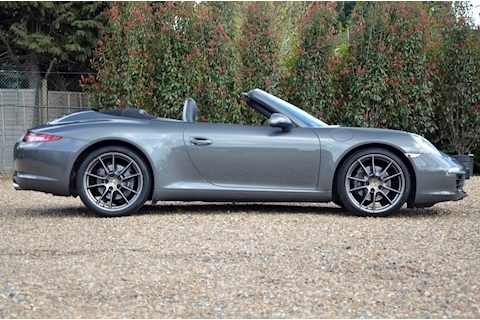 20" Carrera S Wheels, Bi-Xenon Headlights, Black Roof, Bluetooth/Iphone Connectivity, Cruise Control, DAB Radio, Dynamic Engine Mounts, Electric Sports Seat Upgrade, Front and Rear Parking Sensors, Full Porsche Service History, Heated rear screen, Heated Seats, Launch Control, Sports Chrono Package Plus, Multifunction Steering Wheel, Sports Exhaust, Sports Seats, On Board Computer, PASM, PCM Navigation with Telephone Module, Remote Central Locking, PDK Buttons.